Calling all regional development professionals! 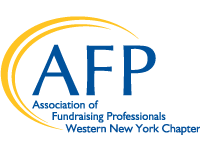 Register now for the AFP Western New York Chapter's 2019 Annual Fundraising and Networking Conference. Take charge of your professional growth in 2019 and join us for a day of great information that can impact your work immediately. Introducing keynote speaker Lori L. Jacobwith. 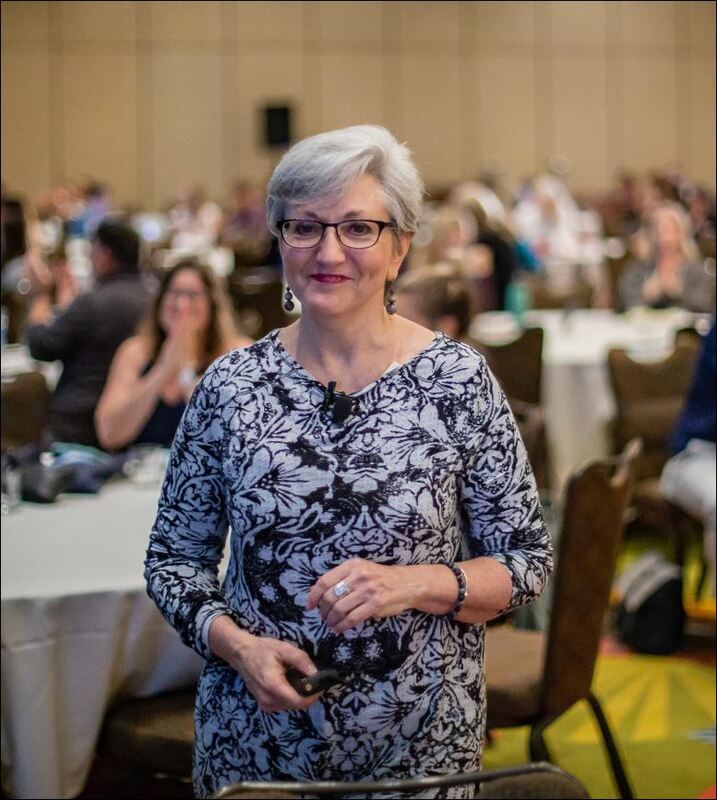 Named one of America’s Top 25 Fundraising Experts, Lori L. Jacobwith is an internationally recognized master storyteller and fundraising culture change expert with more than 30 years’ experience helping nonprofit organizations raise $300 million dollars. She recently co-presented at AFP ICON 2019 with Gail Perry! Lori’s keynote address: What is Our Money Story? And How Do We Tell It? Do you, your staff and board members feel uncomfortable talking about money? Do you find it's much easier to talk about your amazing programs? 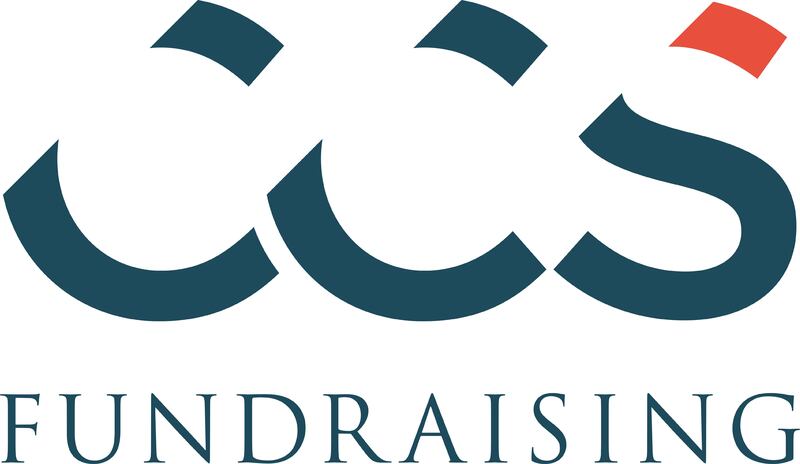 Unfortunately, programs highlights and needs are only one component of successful fundraising communication. Enjoy dual keynotes, SEVEN sessions to choose from during three breakouts, presenting sponsors, vendors, door prizes - everything you've come to expect from this popular full-day event, and more. You may also pay via mailed check - download the printable registration form. Copyright 2019 AFP WNY Chapter. All rights reserved.